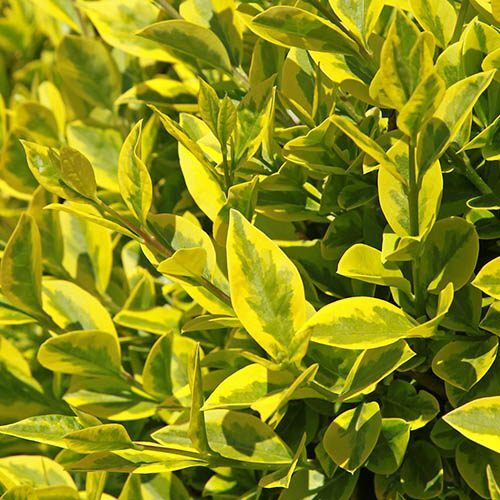 Gold-edged green leaves make this an eye-catching hedging and topiary plant. 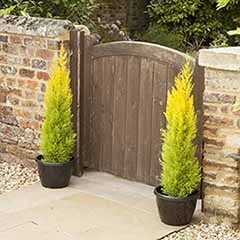 A popular choice for topiary and hedging. Evergreen in all but the worst winters. Easy to grow and maintain. Supplied as a 2 year-old plant in a 9cm pot. 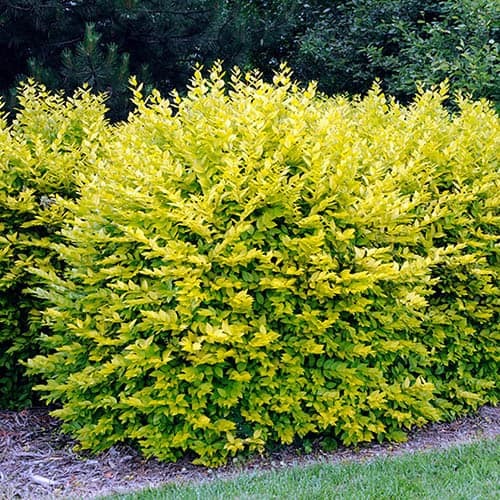 Privet (Ligustrum ovalifolium) or Golden Privet is robust and very popular choice for topiary and hedging, and this golden form 'Aureum' is a colourful variation of the more usual green plants. 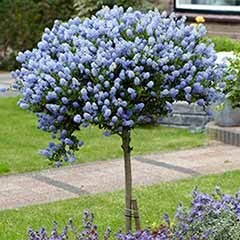 Easy and reliable, privet is fairly quick growing and soon forms a decent hedge and will grow virtually anywhere from sun to shade. 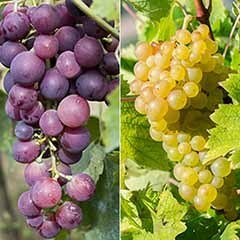 The glossy leaves are edged in golden-yellow and stay on the plants all year, except during periods of extreme heat or cold - so Aureum is a semi evergreen in nature although soon bounces back to lush growth in the spring, coming back bigger and bushier. 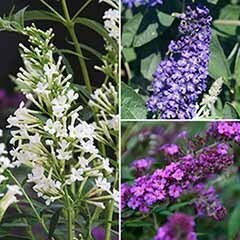 When plants are allowed to grow untrimmed, they produce pretty creamy clusters of fragrant flowers in summer as an added bonus, which are attractive to butterflies and birds and these are followed by glossy black berries. 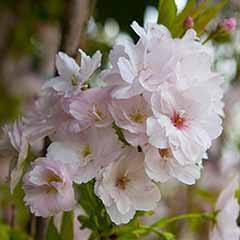 The densely packed, small leaves mean that it is easily trimmed into shape so ideal for different shapes and sizes of hedge - trim it a couple of times during the summer to encourage the formation of a dense, formal garden hedge. 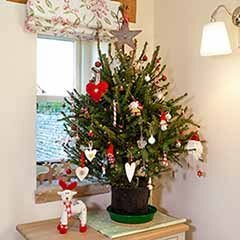 The slim branches also mean that you can run over it with a pair of shears or light cutting equipment to get it into shape. Plus, if you leave your hedge and it gets out of hand, you can give it a good chop back and it quickly recovers. Privet will grow well virtually anywhere (although dislikes sitting in wet soil) and is suitable for coastal situations (although it may defoliate a bit in winter). 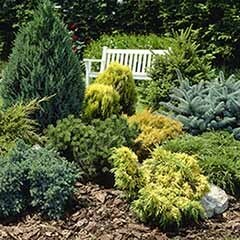 Plants are resistant to pollution and so a really great choice for town gardens where other plants may not thrive so well. 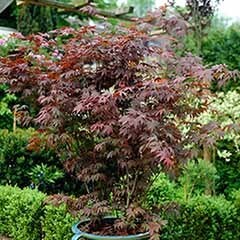 Supplied as a two-year-old plant in a 9cm pot, well trimmed, ready for planting out. 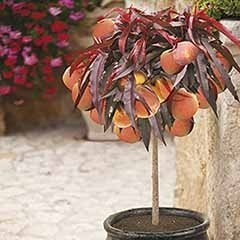 These nursery-grown plants have an excellent root system ready for planting. 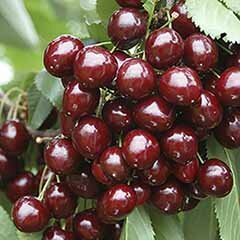 Plant 15-45cm (6-18 inches) apart depending on how thick you want your hedge to be. 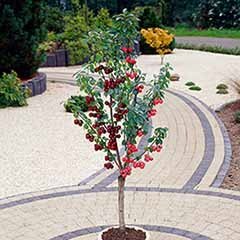 Plants are fairly qucik to grow and appreciate a rich soil with a sprinkling of bonemeal to get them off to a good start. Happy in most soils except really boggy soil, plants should nevertheless be kept well watered until established. 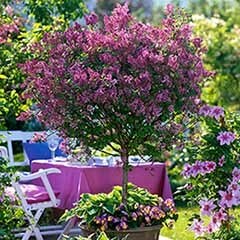 Once established all you need to do it clip your privet hedge in summer using a hedge trimmer or shears. If plants are old or out of shape they can be cut back into old wood as they will regrow.